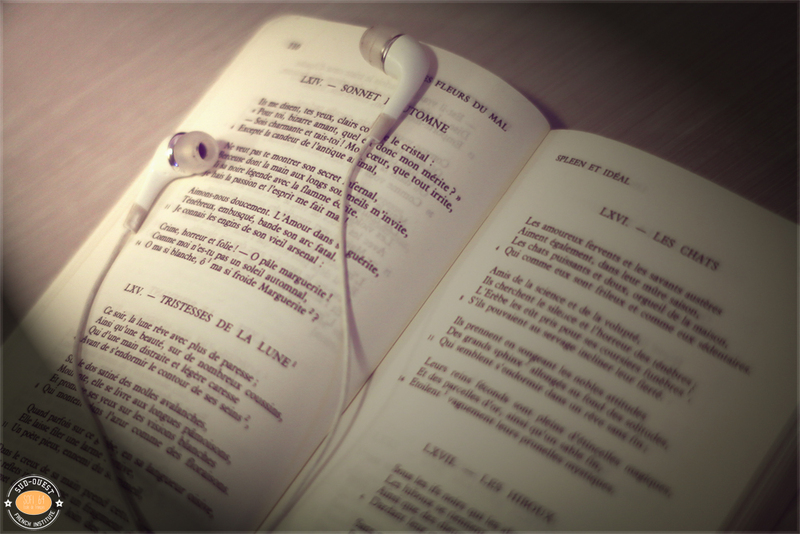 If you wish to keep improving your understanding and pronunciation of French language, don’t forget to listen to a book! Follow the link and find out a few websites which will give you some ideas and French books to start with. Audible.com is also a very good idea! Quizz: Can you name the French poet who wrote this poems?